Solar Energy is environmentally friendly, cost-effective and can be used anywhere. 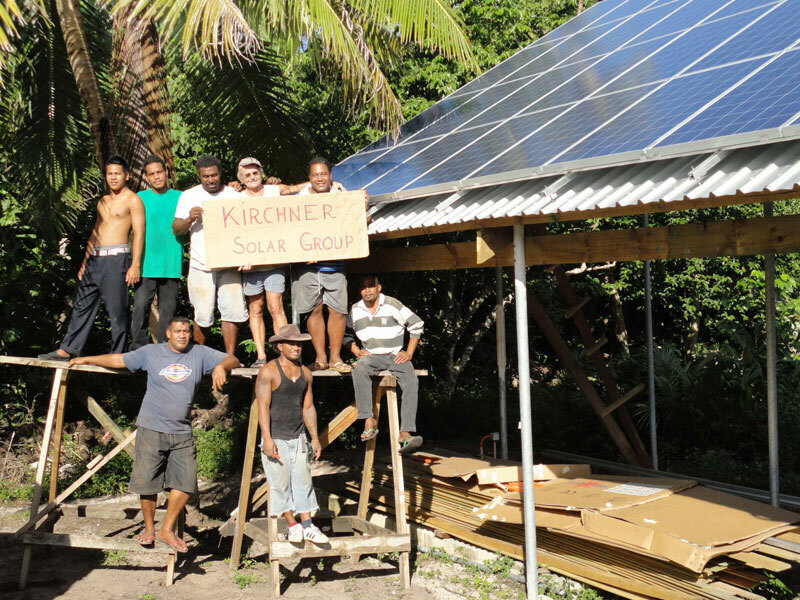 Kirchner Solar Group has developed solar systems for off-grid conditions with a broad variety of performance classes. The Solar Genset represents our flagship system which is uniquely designed as a highly modular, flexible and reliable solution to provide solar power for residential users in rural areas as well as in complex and commercial environments with demands of huge capacities. In addition, our Solar Home Systems operate on a fully self-sufficient basis independently of public electricity grids. In comparison to fossil fuels like diesel or paraffin our cost-effective solar systems are protecting the climate and the health of many residential users. Our solutions for irrigation, filtering and disinfection of water and our small but efficient products like the Solar Light 300 complement the Kirchner Solar Group portfolio of solar systems which have been improved continually according to the needs of our clients worldwide.